Are you looking to improve your rankings in Google? Of course you are— it’s an important item featured on the To-do lists of digital marketers across the country. Most marketers understand and appreciate that an effective SEO strategy is a critical component of any online marketing strategy. Despite the growth of social media platforms, there’s no denying that people still rely heavily on search engines for relevant information, including researching companies and their products and services. So naturally, if you want your business to be found and stand out from the masses, you need to show up near the top of these searches. 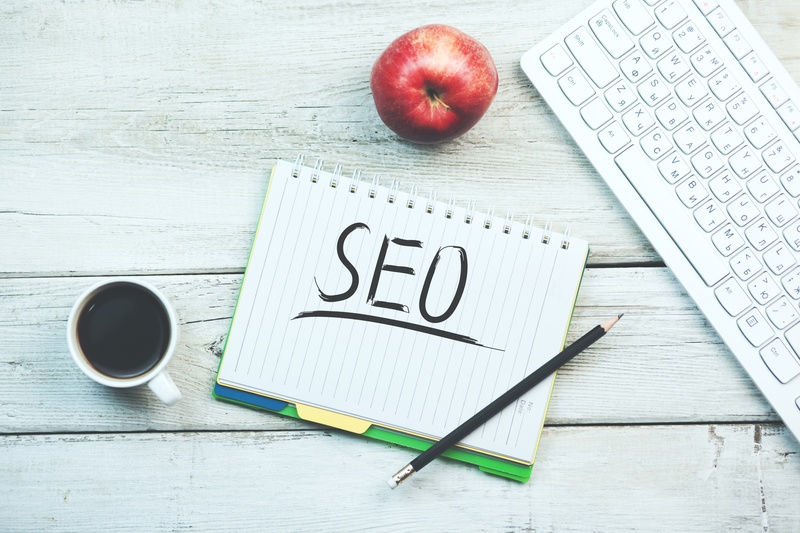 You may already have an active SEO strategy in place for you website, but are you seeing the results you want, or are you stuck, middling on page 5 of Google search? This post discusses several SEO mistakes that indicate it may be time for a full site SEO audit.